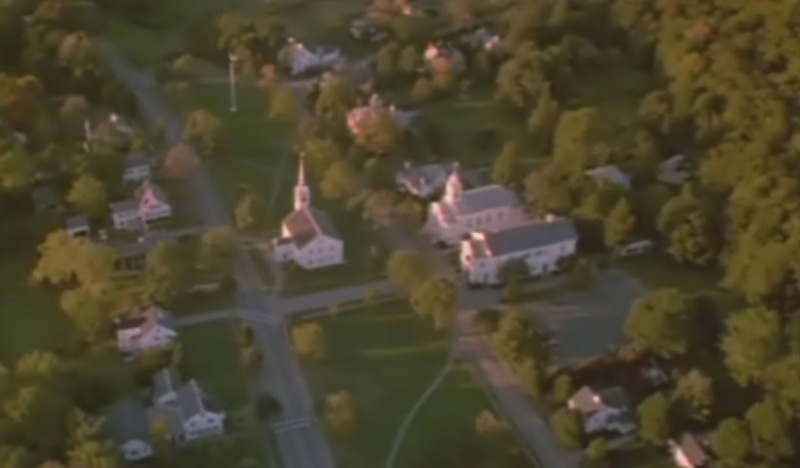 Places of Fancy: Where Is Eastwick in 'The Witches of Eastwick'? Where Is Eastwick in 'The Witches of Eastwick'? There is no town in Rhode Island called Eastwick and where fire burns and cauldron bubbles. But there is a Wickford, Rhode Island, and John Updike, a transient in town, conjured his world-famous coven here. A brilliant satirist of middle-class America, Updike found historic Wickford to be the perfect Eastwick, a backward place primed for moral, magical uproar. 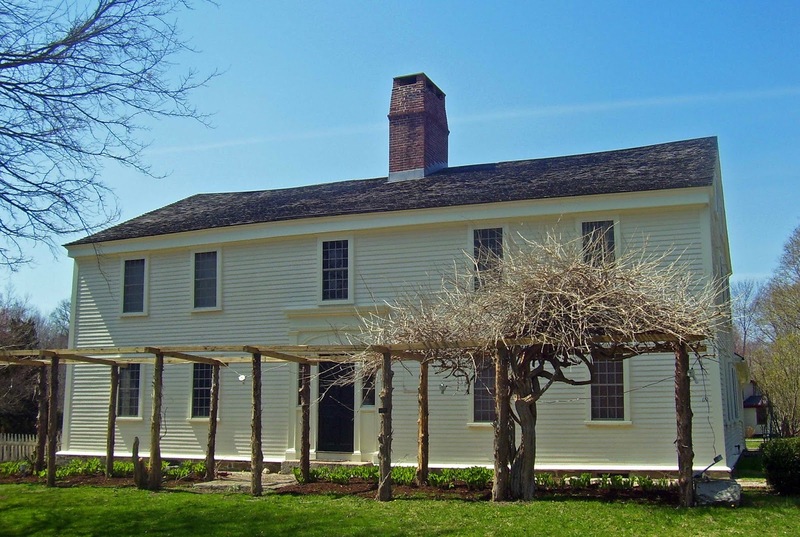 Built in 1637, Smith's Castle in Wickford could take the part of Lenox Mansion any day. But the onscreen adaptation of The Witches of Eastwick chose the majestic Castle Hill of the Crane Estate in Massachusetts as Darryl Van Horne's love nest and place of sabbat. Two other Massachusetts towns, Scituate and Cohasset, channeled Eastwick in the movie. 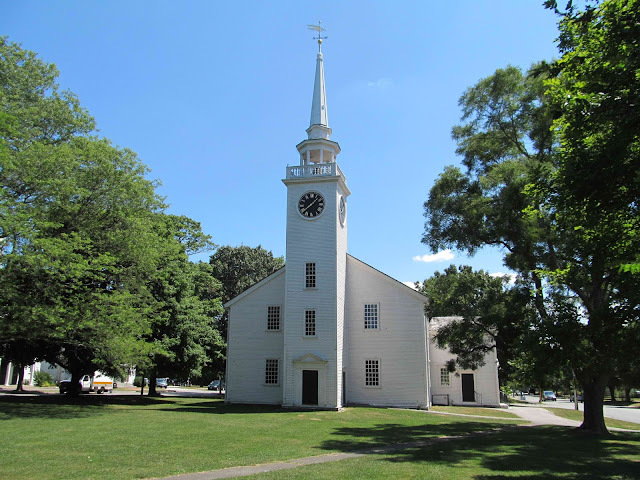 The Cohasset First Parish Meeting House, built in 1746, is a shooting location. Recognize this?